Sunworks Inc. Expands Addressable Market With New Projects in Mass., N.J.
Sunworks Inc., a provider of high-performance solar power solutions for agriculture, commercial, industrial (ACI), public works and residential markets, has been awarded an engineering, procurement and construction contract to develop a 600kW roof mount and parking canopy project for a food manufacturer in New Jersey and a 700kW project for a self-storage facility in Massachusetts. Sunworks' Chief Executive Officer Chuck Cargile said, "These projects represent a major advancement of our long-term growth strategy that will significantly expand Sunworks' addressable market and over time diversify our revenues. The state of California has long been recognized as an early adopter of renewable energy initiatives that promote the expansion of cost-effective clean energy, and not surprisingly, we are seeing this trend expand across the country." "With the implementation of the Solar Renewable Energy Credit [SREC] Program in New Jersey and the Solar Massachusetts Renewable Target [SMART] Program in Massachusetts, we saw an opportunity to leverage our long track record of developing solar programs for agriculture, commercial and industrial customers in California to enter new geographical markets," Cargile added. "State and local governments are eager to expand the use of renewable energy in these regions, but these markets are lacking specialized developers like Sunworks that have the proven ability to deliver high quality, performance-oriented solutions. Our pipeline of opportunities in these markets is expanding rapidly and should serve as an increasingly important growth driver for Sunworks in 2019 and beyond." In aggregate, the new project wins in New Jersey and Massachusetts are expected to generate more than $2 million in revenue for Sunworks with instillations anticipated to be completed in 2019. Scott Bowden, Sunworks' VP of Sales and Development, Northeast Region said, "Having spent the past 11 years in the solar industry and in the Northeast region, I have seen the solar market develop firsthand. As markets have matured, the need for a middle-market EPC developer with ACI experience and a track record working with small- and mid-sized business emerged. 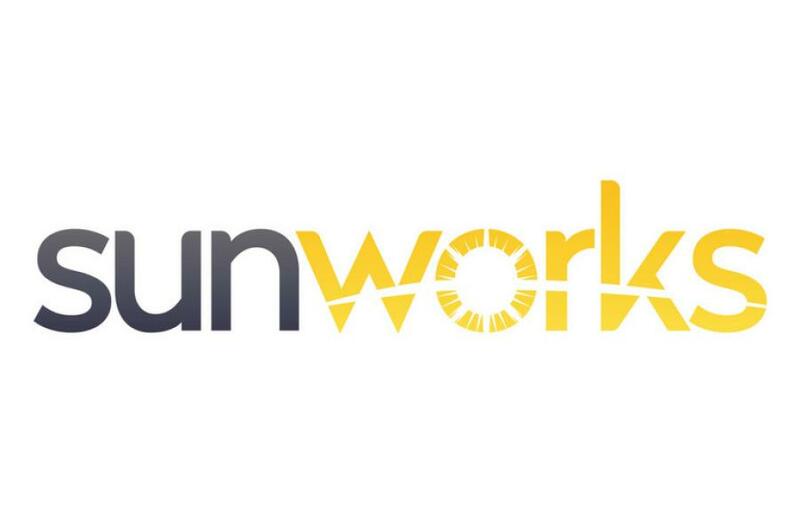 Joining Sunworks to combine and leverage my local relationships with their established reputation and experience has allowed us to quickly establish a strong foundation for growth in these markets."